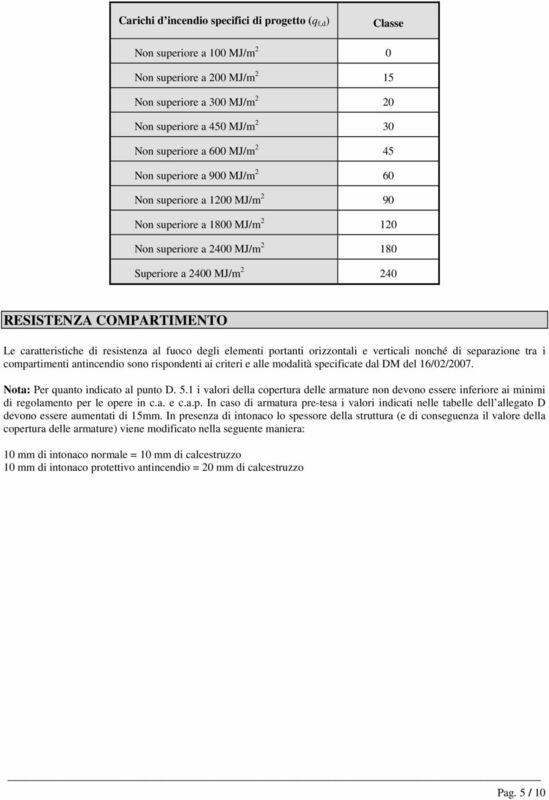 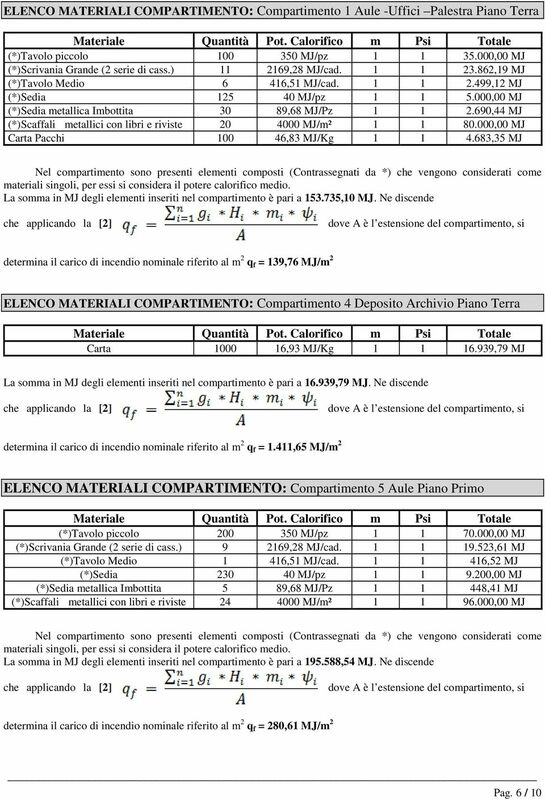 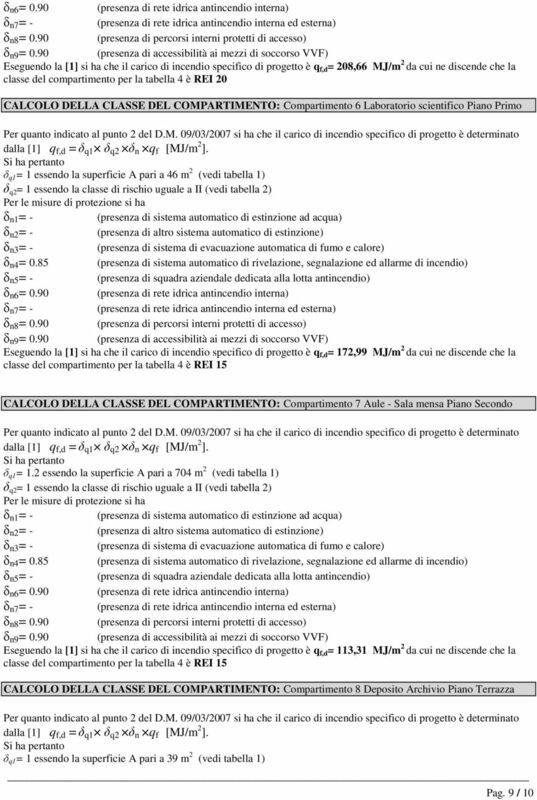 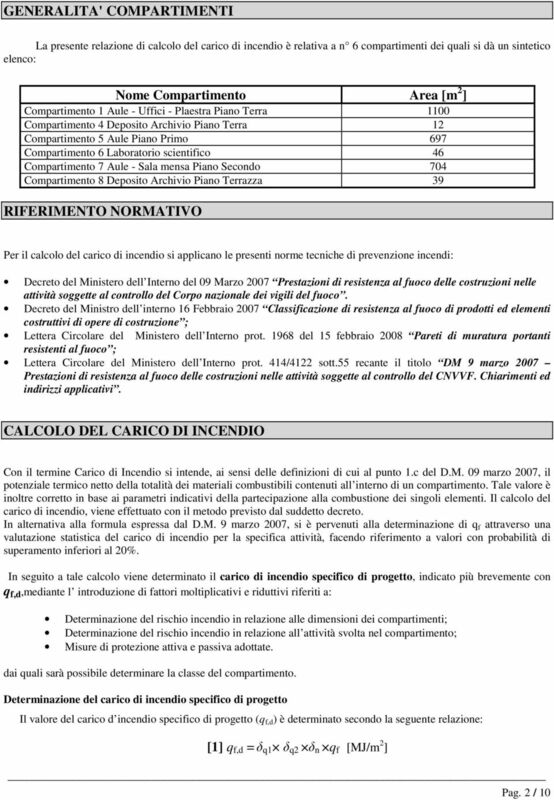 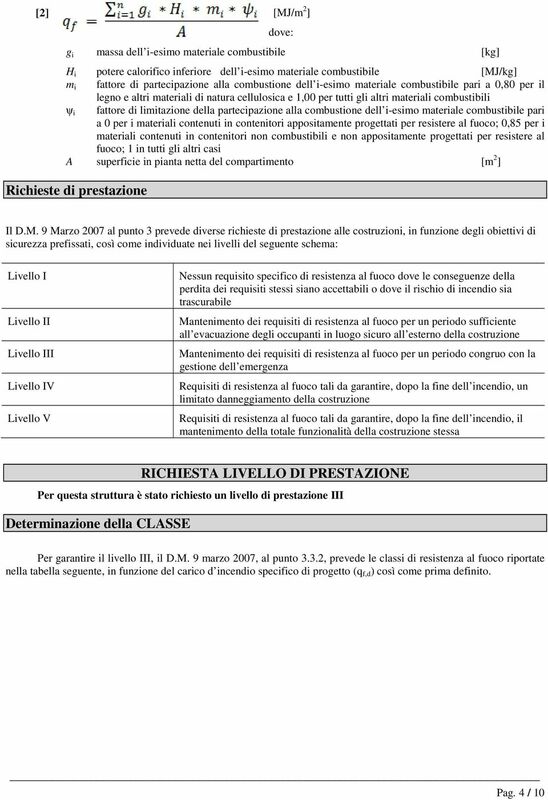 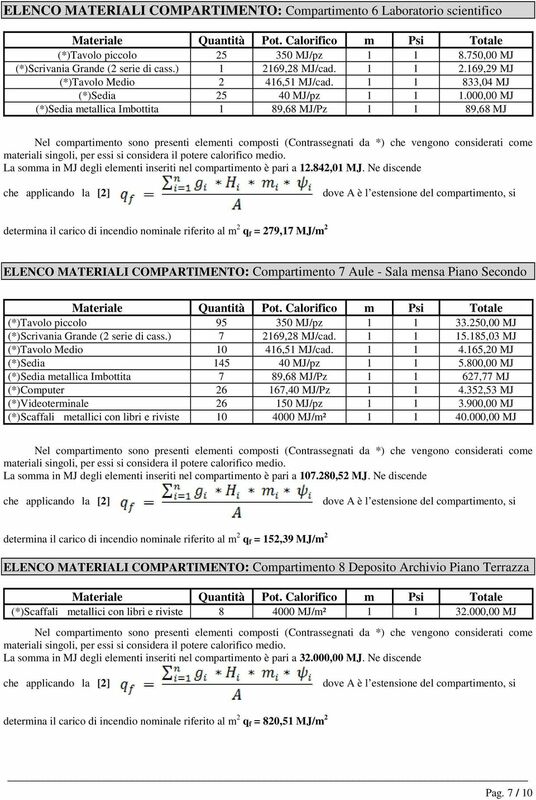 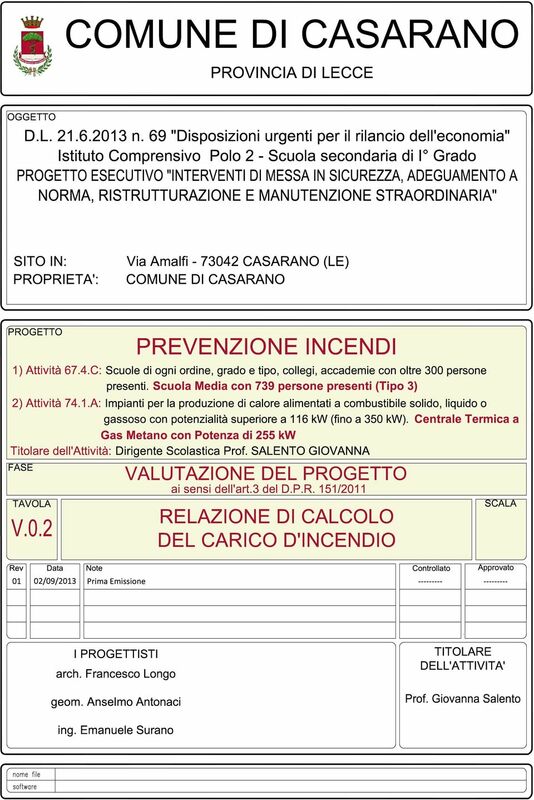 Download "RELAZIONE CALCOLO CARICO INCENDIO VERIFICA TABELLARE RESISTENZA AL FUOCO **** **** **** D.M. 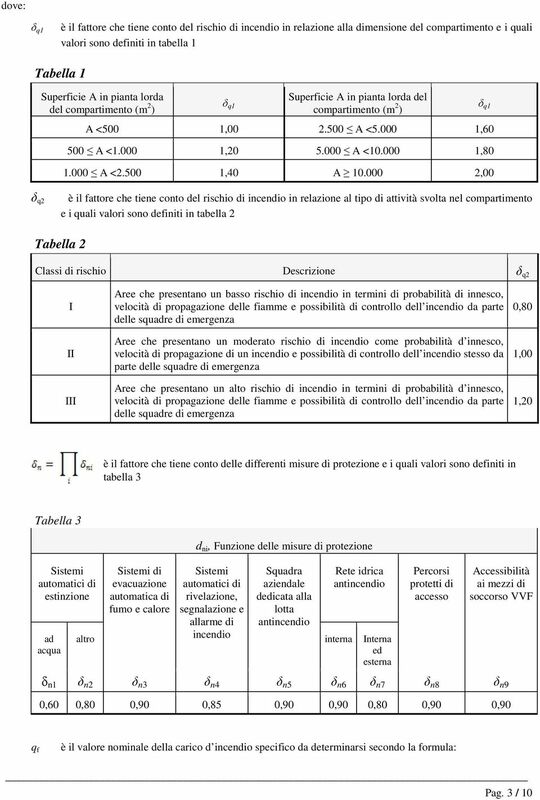 Interno 09 Marzo 2007 D.M. 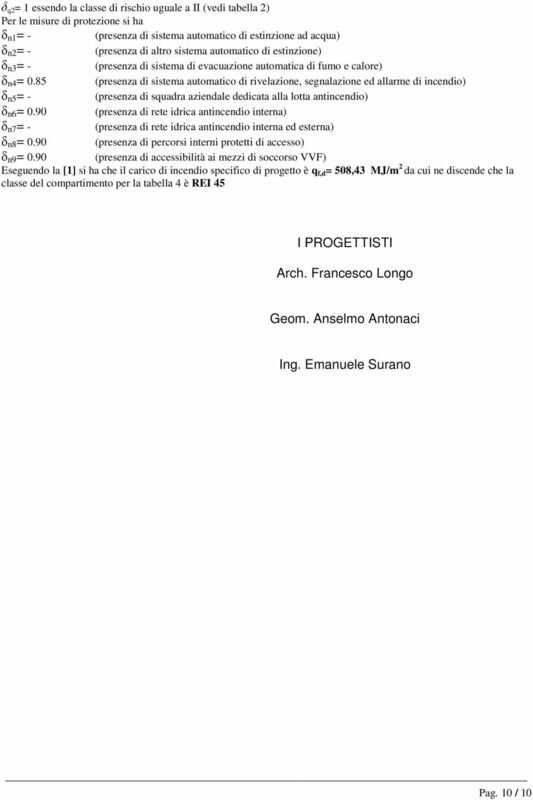 16 Febbraio 2007 L.C."